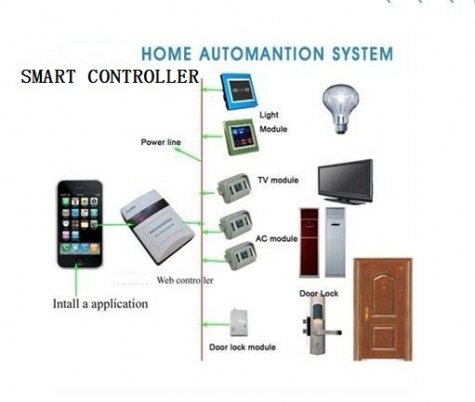 SOLUTIONS IN SMART DIGITAL FOR ANY HOUSE, APPLIANCE, WAREHOUSE, FLAT OR OFFICE. 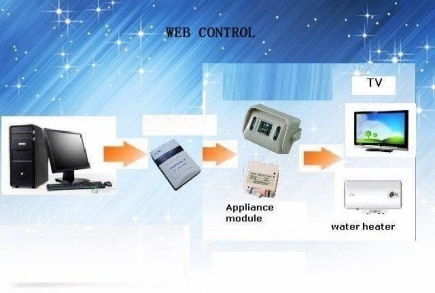 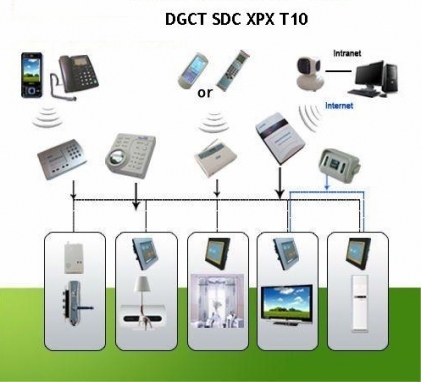 SDC XPX Technology--- Smart Your Home! 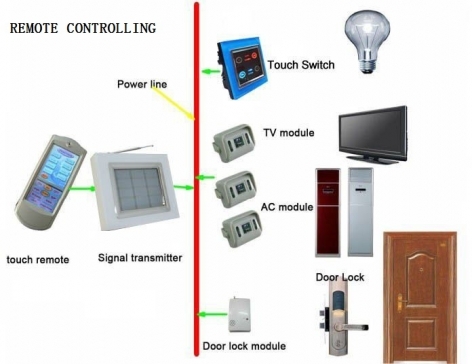 The customers can setup the devices on/off in advance.For example,they can setup the electric curtain ON at 8:30 and OFF at 20:30 every night.Share the beautiful time from the most beginning! 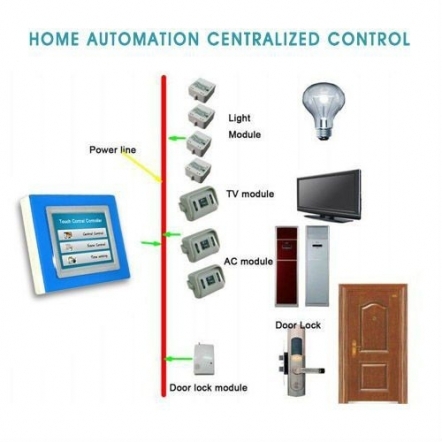 Do you want to control your home via your iphone/ipad/android device?It is simple.Just need install SDC XPX IOS/Andoid apps into your device,then you can realized it.If you install our IP camera too,you also can see your house in Iphone/ipad/android device at anywhere.